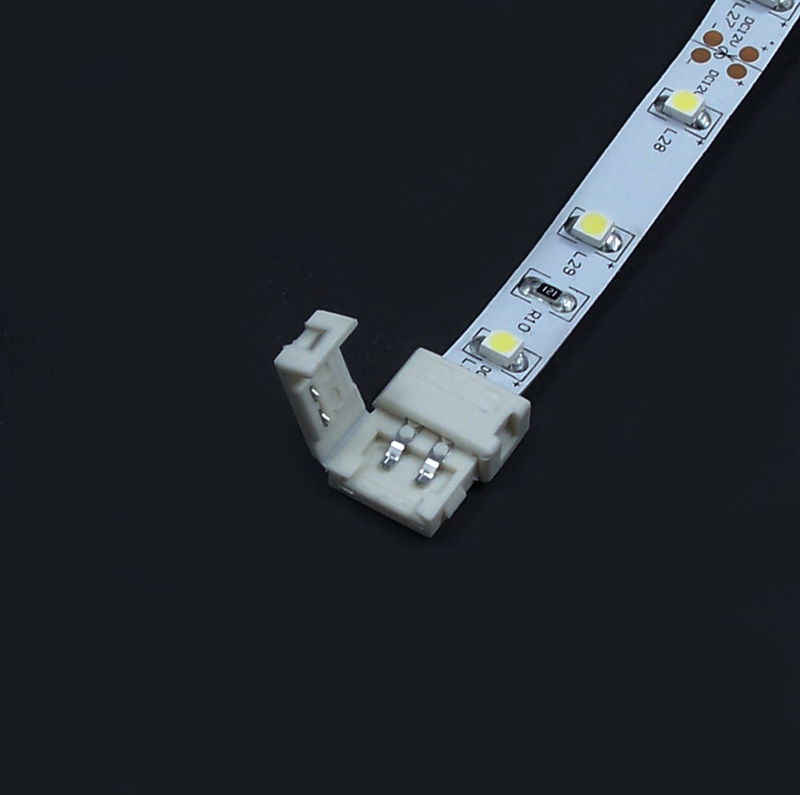 LED Strip Connector Single Color Strip 10mm - VOLKA Lighting Pty Ltd.
Middle connector for single colour 10mm non-waterproof 3528 or 5050 LED strips. 2 pins. Size: 16mm (L) x 12mm (W) x 5mm (H). Click the button below to add the LED Strip Connector Single Color Strip 10mm to your wish list.